Felicity Bott, the artistic director of Tasdance for the past 2½ years, has resigned unexpectedly. The company issued a statement on Friday April 6 announcing her departure, but without giving a reason. Bott was instrumental in establishing a strategy called The Makers’ Company, which was taking Tasdance in a new direction focused on the creation and development of dance works from the studio in Launceston. 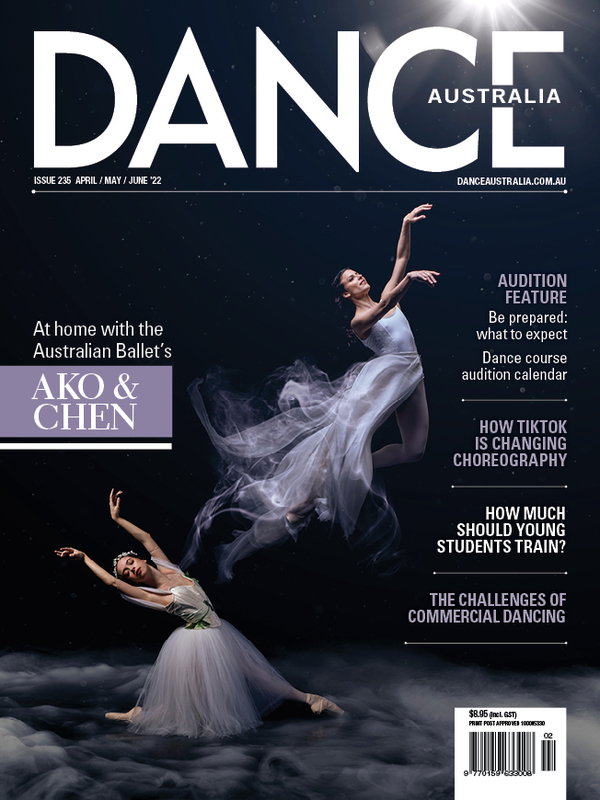 Tasdance will shortly begin a national recruitment process to fill the artistic director’s position. In the interim, Carol Wellman Kelly will be acting artistic director. Carol has worked with Tasdance for many years as rehearsal director and brings 28 years of experience to her position.